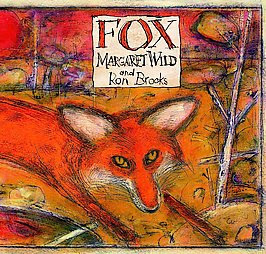 Fox is a picture book that I loved loved loved. It's haunting and lyrical. It's bleak and gorgeous. It's pretty much perfect for me. Maybe not so perfect for reading to little kids but since my babe just smiles at whatever is said, I don't think it was taken to heart. 10/10.